Player of the Carnival. 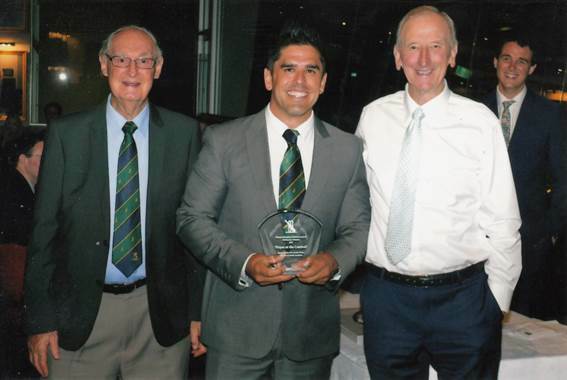 NSW captain Christian Hernandez (centre) with Brian Booth & Bill Lawry. 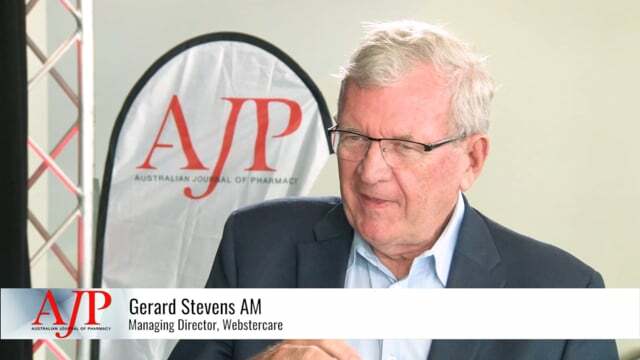 The pharmacists of Australia celebrated the 10th National Carnival of recent times in Melbourne with games played over four days followed by an extraordinary ‘Trophy’ presentation dinner. 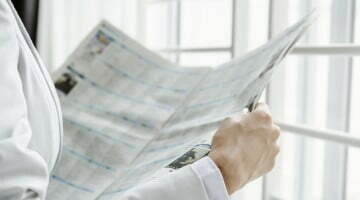 Cricket for the pharmacists of Australia started in 1908 between New South Wales and Victoria. The trophy for this event is ‘The Chemists Interstate Challenge Cricket Shield’ which is the oldest sporting trophy in Australian pharmacy. The challenge now involves teams from across Australia and has been played in every State and Territory except Tasmania and the Northern Territory. The dinner this year was held in the iconic ‘Long’ Room of the Melbourne Cricket Ground with the well-known cricket personality and former Australian captain Bill Lawry as ‘guest’ speaker. The dinner in the Long Room of the MCG was a wonderful event as it was held in this special and iconic place with an outstanding cricket personality as guest speaker. The dinner was attended by 140, the largest number to have attended a Pharmacy Cricket Carnival event and an event recognising the exclusive place pharmacy cricket holds within Pharmacy in Australia. 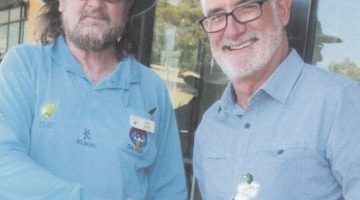 Pharmacy cricket celebrates its long history (well over 100 years) and now holds a unique and unequalled place in the history of Australian pharmacy.